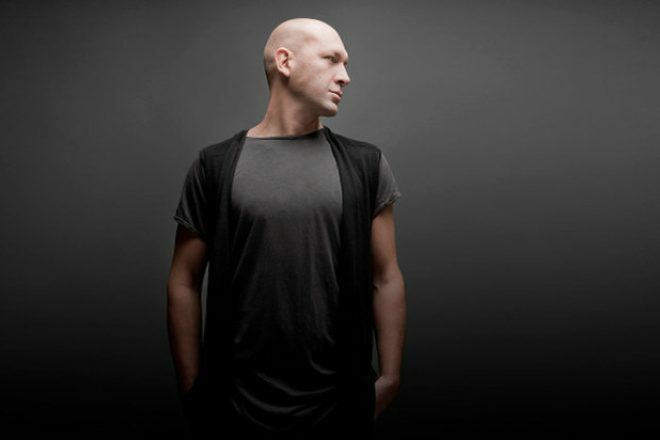 Marco Carola's Music On is back at Amnesia Ibiza this weekend, spending Friday and Saturday night there to bring a close to its season. Tonight (October 6) will feature Carola, Stacey Pullen and Leon in the Terrace, while Miss Kittin, Oxia and Hugo Bianco take care of things in the Main Room. October 7 will see a marathon set from the Music On boss, running from 6pm until closing, with Apollonia, Joey Daniel and Leon in the Main Room. Check out the flyer below and head here for more information.